Bad question: While hitting a modern minor-league record 59 doubles in Low-A ball last year, did Valencia High graduate Brian Mundell ever tire of watching the ball hurtle into the gap? “Uh, no, I don’t think I could ever get tired of that sight,” Mundell said in a phone interview Tuesday. Better question: What made the difference for Mundell at the plate in 2016, and how’s he been able to sustain it? “I think that consistent mental approach at the plate is the reason I have the success I do,” he said. 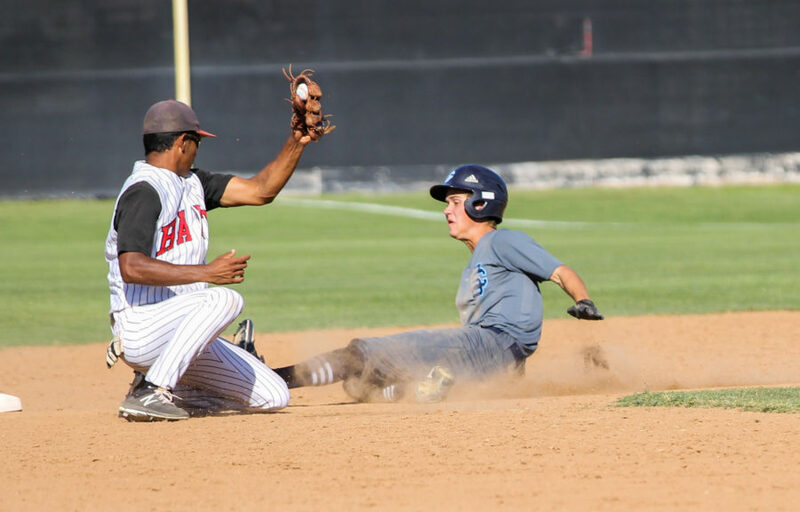 “Your swing comes and goes, and pitchers always make good pitches. 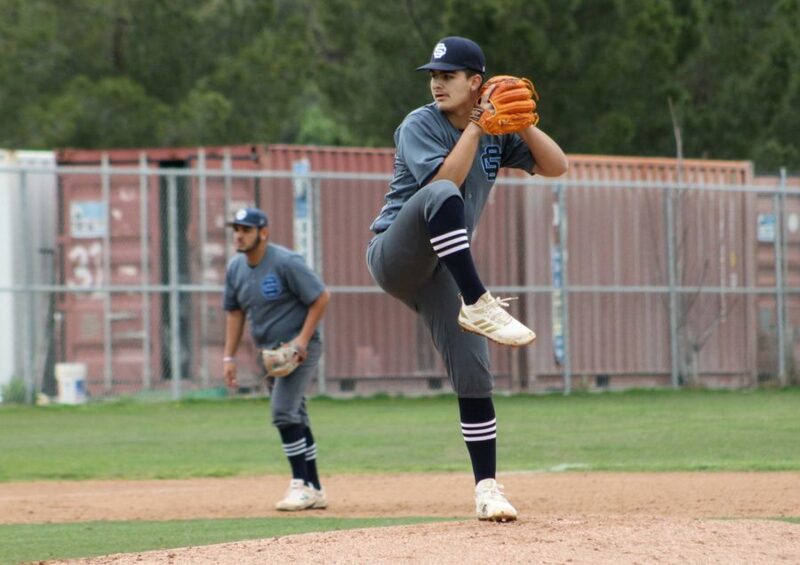 You get yourself out a lot, but as long as you have a plan going up to the plate and faith in yourself, if that’s what you do every day, that’s having good at-bats.” Mundell feels he had a decent hitting approach at Valencia High. 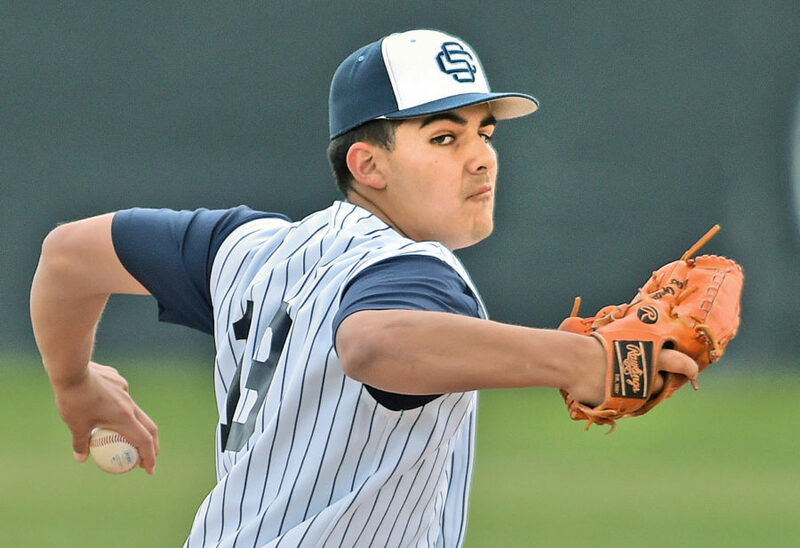 He then refined it at Cal Poly San Luis Obispo, a process that continued after the Rockies drafted him the seventh round of the 2015 MLB Draft. Last year, he found that a key was keeping everything simple. “Trusting that my swing was mechanically correct and that I don’t have to worry about that (was important),” he said. 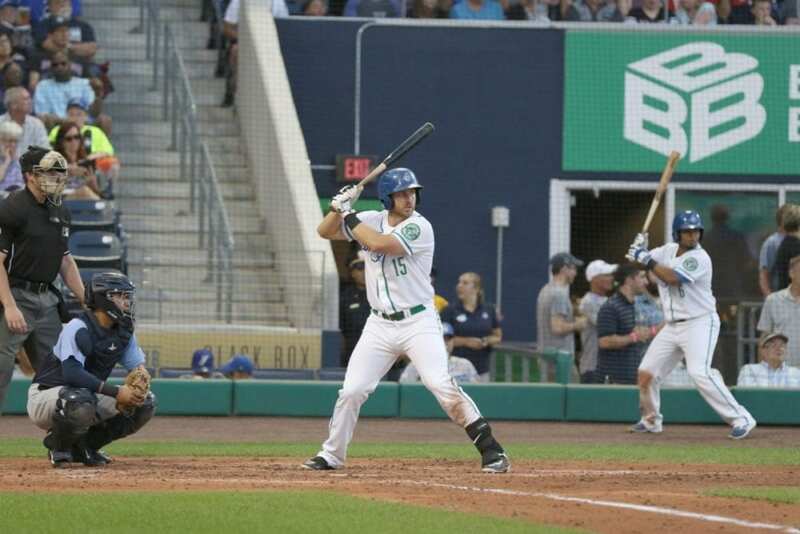 “Seeing the ball out of the pitcher’s hand, seeing it in the strike zone and putting the barrel on it.” In 45 games since his promotion to the Double-A Hartford Yard Goats, Mundell is hitting .307 with three home runs and 13 RBIs. He’s listed as the Rockies’ 15th best prospect by mlbpipeline.com. After playing all of 2016 in the majors, a sprained ankle landed Brown on the 10-day disabled list in early April. Then the Giants optioned him to Triple-A later in the month. He’s batting .158 in 158 at-bats in Sacramento. Since his selection by Milwaukee in the 16th round of the 2002 MLB Draft, Eveland has spent parts of 11 seasons in the big leagues. He signed with Pericos de Puebla of the Mexican League in May and was released in June after posting a 6.86 ERA in 21 innings. The 6-foot-8 starting pitcher began the year in the majors, but went 2-6 with a 7.45 ERA in 12 starts. Since the Pirates optioned him to Triple-A in June, he’s returned to form, posting a 1.61 ERA in 10 starts. He’s struck out 92 batters in 61 2/3 innings. In his second straight season in the Triple-A Mexican League, Hernandez has come into his own. He’s raised his batting average 20 points to .301, and he’s hit six home runs and driven in 58 runs. Activated from the disabled list on Aug. 1, Lopes has struggled to find a rhythm in his first six games back. For the year, he’s batting .266 at Triple-A with three home runs and 25 RBIs. Perez hasn’t recorded any statistics since June 30 when he was on a rehab assignment in rookie ball. At Triple-A this season, he’s batting .300 and slugging .538. In his first season at Triple-A, Vincej is batting .257 with a home run and 29 runs batted in. He has hit 11 doubles and three triples. In the field, the shortstop has posted a .982 fielding percentage. After closing the 2016 season with the Astros’ Triple-A affiliate, Worth elected free agency, according to Minor League Baseball’s official website. Rotoworld.com reported in November that Worth signed a one-year deal worth $700,000 with SK Wyverns of the Korea Baseball Organization. Worth played three games, according to MyKBOstats.com. Barlow was stellar at Double-A to begin the year, posting a 2.02 ERA in 14 starts. His transition to Triple-A didn’t go so well, though. He owned a 7.24 ERA in seven starts before he was assigned back to Double-A on August 3. After spending 2016 at High-A, Bernardino has been good if not great at Double-A this season. He owns a 4.04 ERA in 34 appearances. He’s struck out 38 batters in 35 2/3 innings. Since April 5, 2016, De La Guerra has gone from Low-A to High-A to Double-A. In his latest stop, he’s batting .305 with three home runs. Lopes is having a nearly identical season at Double-A to the one he had there in 2016. He hit .284 in 510 at-bats back then. He’s hitting .284, with a slightly higher slugging percentage, in 402 at-bats this season. After two seasons in High-A, Neiman has successfully made the jump to Double-A this season. He holds a 3.67 ERA in 29 appearances. He’s struck out 53 in 56 1/3 innings.